Every week we like to look back at everything we have read to bring you more information about the digital divide, digital inclusion and technology trends from around the web. Today on The Weekly Plug we look at our co-founders who were recently on the So You Wanna Sell On eBay podcast, the recent cyber hack of Equifax and celebrating Literacy Day in this edition of The Weekly Plug. 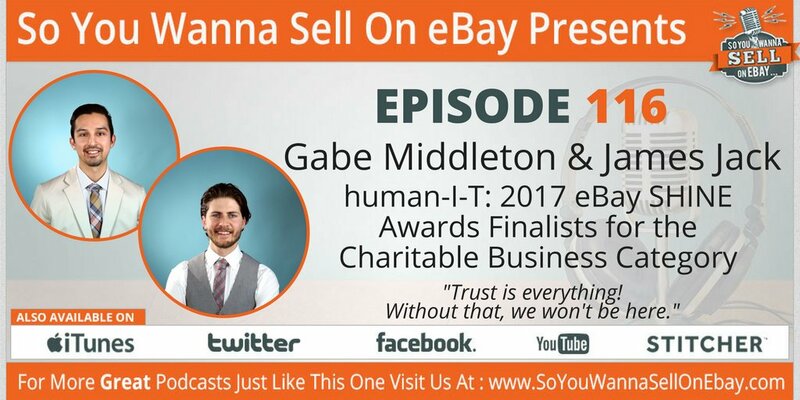 Episode 116: Gabe Middleton & James Jack of human-I-T Our Co-Founders, Gabe and James, were recently featured on the So You Wanna Sell On eBay podcast with Ron and Ali. Listen to their humble beginnings from 2012 to convert e-waste into opportunities for others. The Hack Attack On Equifax The credit reporting agency Equifax announced that they experienced a cyber hack that compromised. You can check and see if your information was exposed. Shaping Digital Literacy For Future Generations Compared to 30 years ago most jobs didn’t require computer training or digital literacy skills. Today more than “50%” of all jobs require a high degree of digital literacy. By 2020 this number will rise to more than “70%” of all jobs.